Hi all. 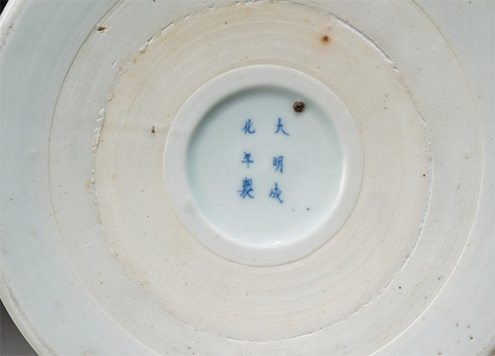 I have been doing a bit of research on my pot and from what I can see, it looks like an imperial piece that has a Kangxi mark on the bottom and it was used as a brushpot. Would anyone be able to confirm this? How can I validate it and prove it is real? I only have some old photos with it in the background that was taken many decades ago and old family/military stories from the Boxer Rebellion. 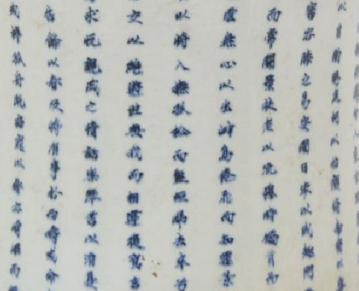 Barrel shaped blue and white underglazed bush holder with the text　"聖王得賢臣頌” (Praise to the Sage of the Holy Lord) from the Han dynasty writer Wang Bao 王褒 (c.BC. 84-53). This is a copy of Kangxi original, which is in the Palace Museum in Beijing. 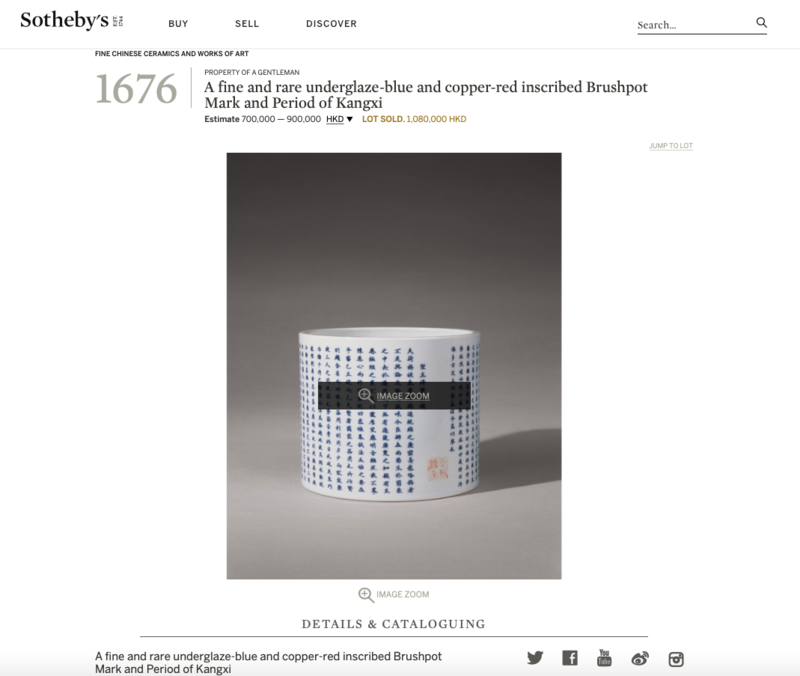 While the mark is Kangxi, the vase it not. 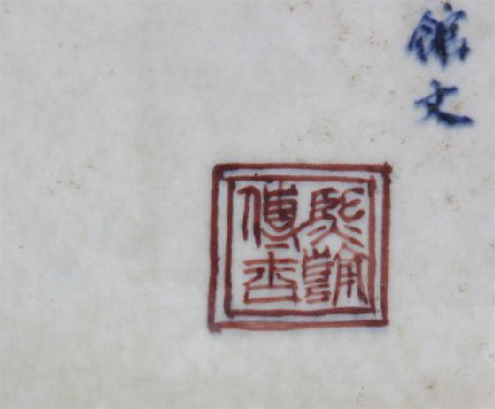 Likely mid 20th century up to the 21st century, The red seal is not the proper color and the script on the outside of the vase is correct for the Kangxi period. The base is not correct and there is no wear on the rim or base. If period it would most likely have an indented waist. Here is a proper earlier chop mark and some examples of script. Thank you for the replies. I have had very conflicting results in places where I posted this. 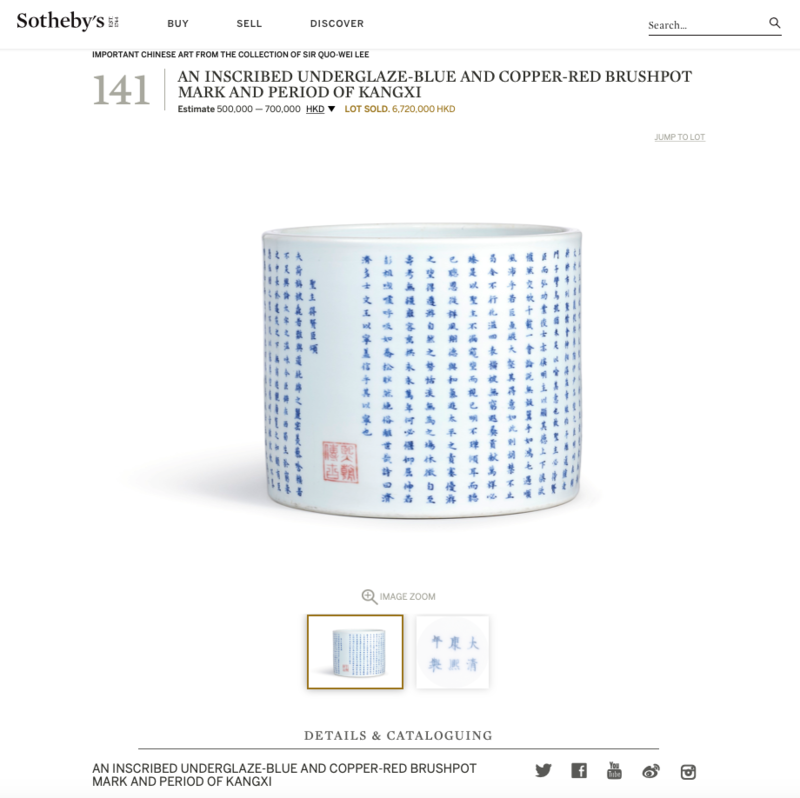 Having researched a bit more about it, it seems that even if you accepted my word, it could still be a reproduction as the Kangxi-style was very much in vogue in the 19th century and many later pieces were made with the Kangxi seal slapped on as a mark of respect. This is definitely not late-20th/early 21st century. The earliest proof I have of it in the family is mid-20th century, but my grandfather remembered it in the family from earlier than that. How would this explain these similar pieces? 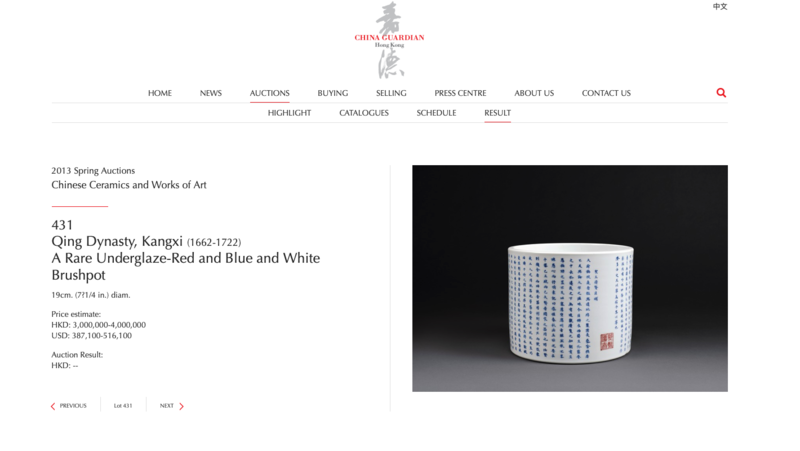 They ALL have the same chop mark orientation, red seals are similar (or worse) quality, yet were listed at Sothebys, China Guardian, etc, after being appraised as genuine.. I may have to consider thermoluminescence testing.